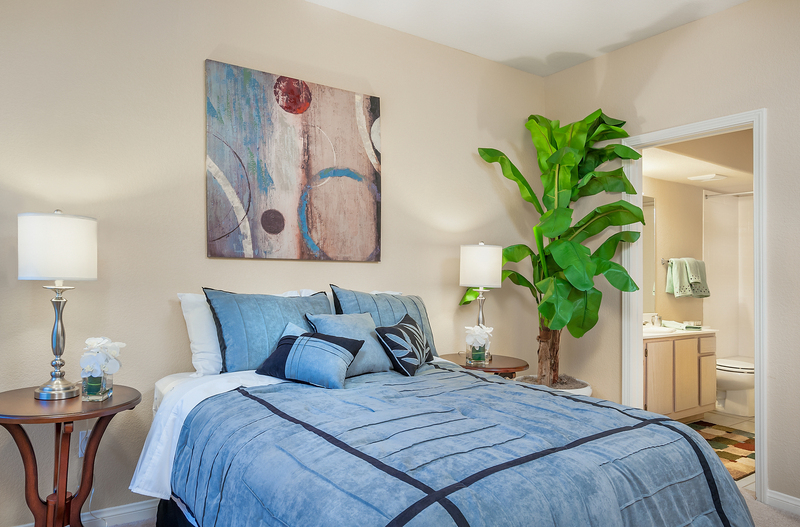 Ask how to get up to $500 off your 1st months rent!!! 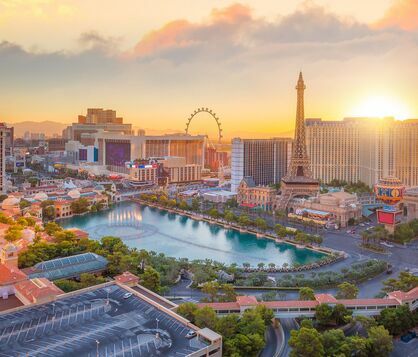 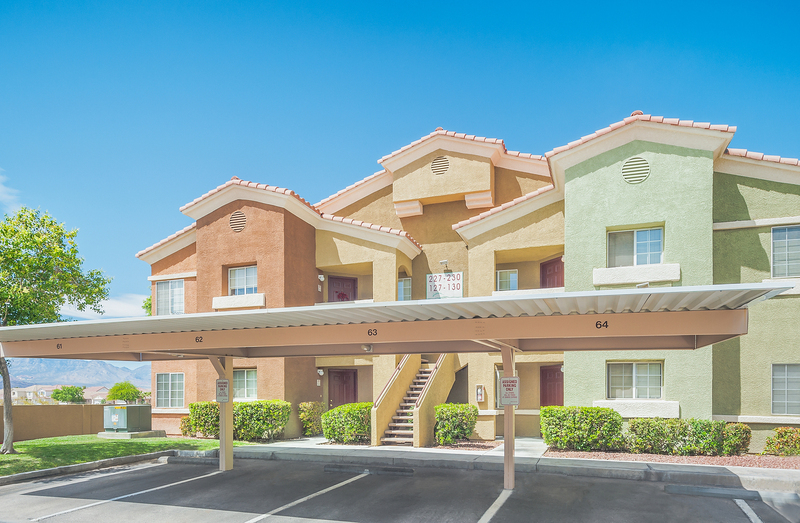 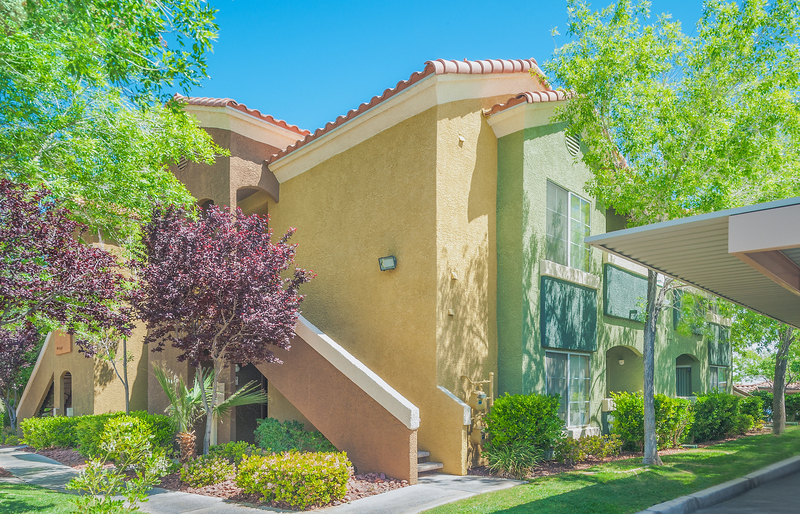 Located in highly rated school districts, we are close to Spring Valley Hospital and just minutes from many recreational venues, as well as great shopping and dining. 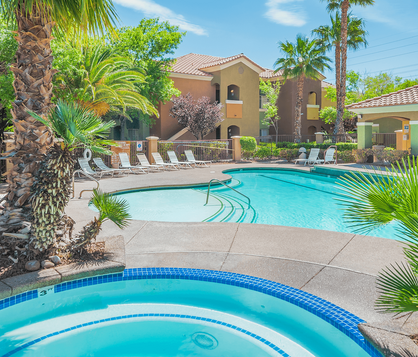 With resort-like amenities, luxurious apartments and Monthly Resident Events, Spanish Ridge offers an unmatched quality of life for our residents. 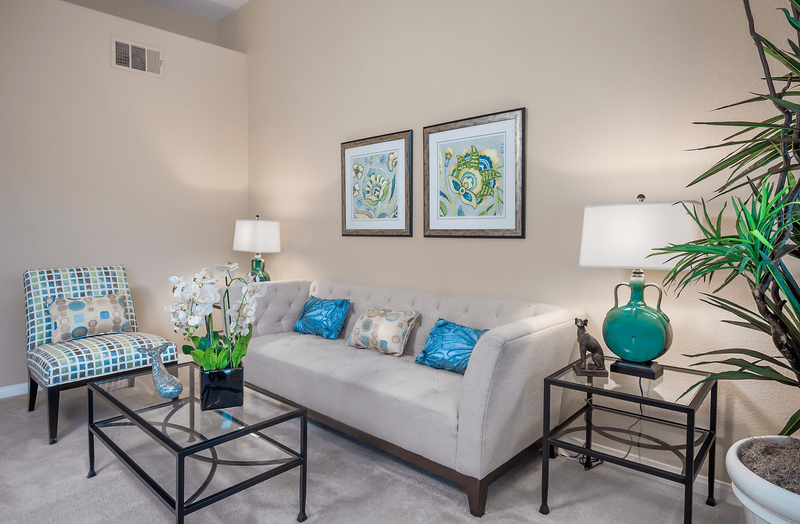 With premium finishes and wide-open spaces, each floor plan from Spanish Ridge brings you unparalleled luxury without sacrificing on comfort. 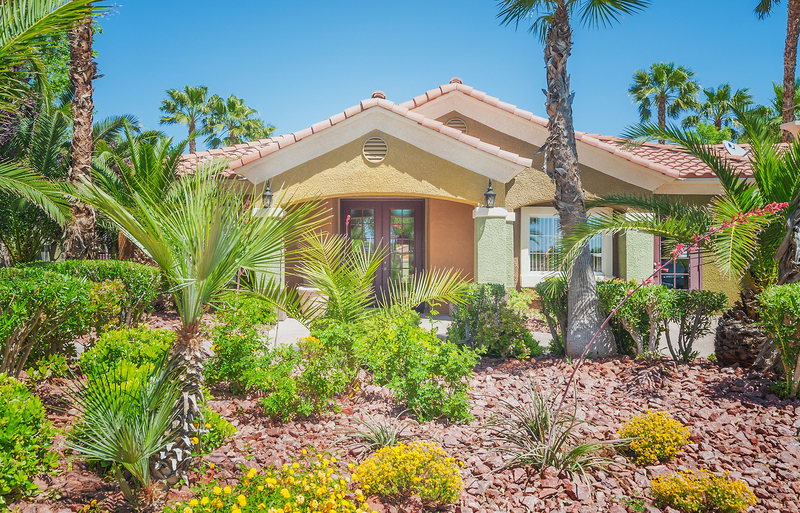 Things to do around Spanish Ridge. 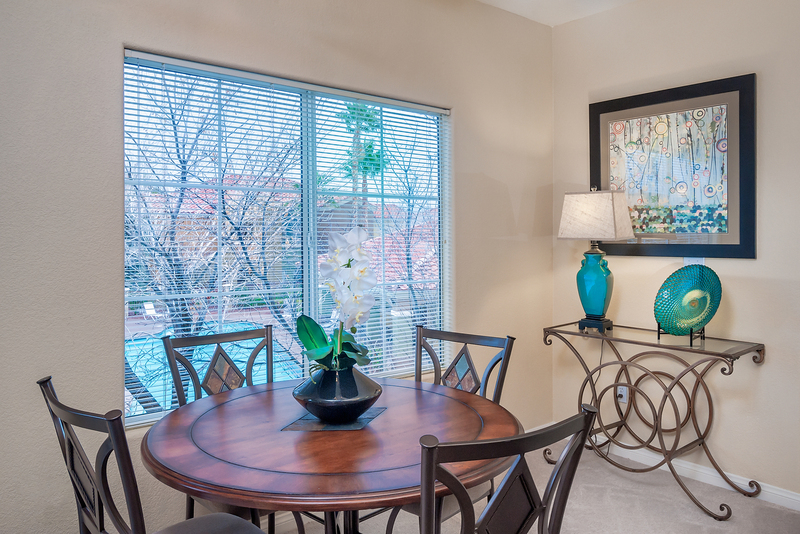 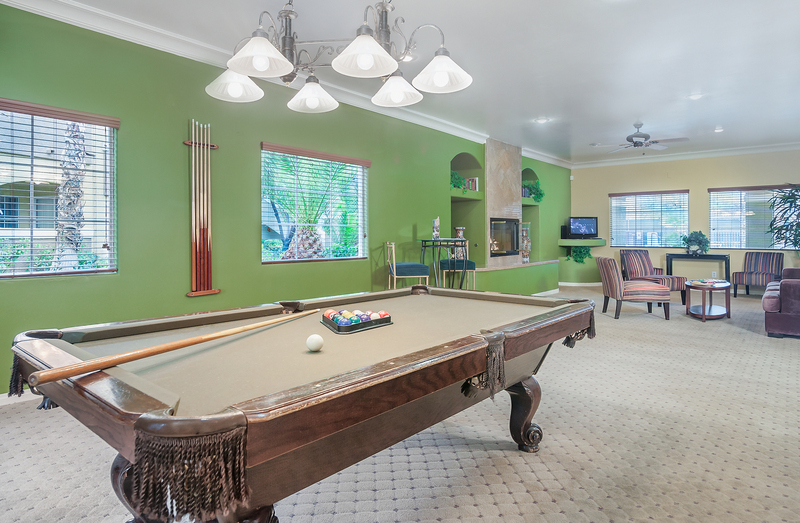 Nothing quite complements a comfortable, stylish home like an array of luxury amenities. 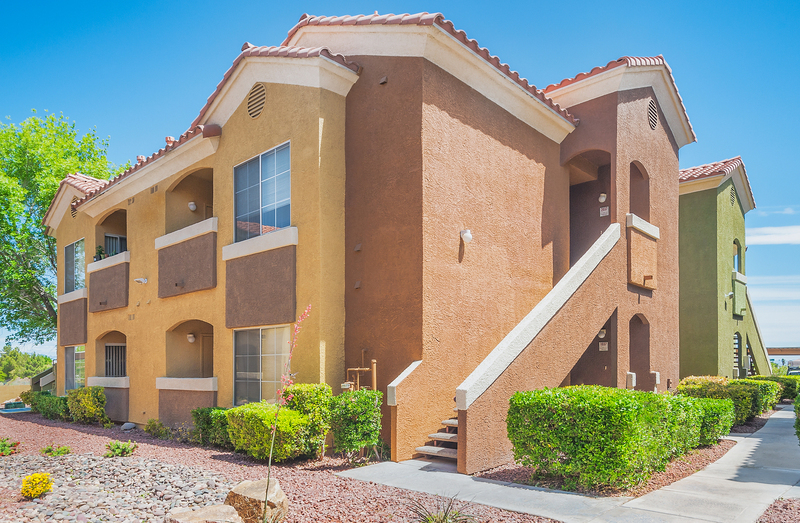 We can't wait to share our Community with you!